Summer is upon us and while most of us are making plans to revamp our wardrobes, a lot of us don't really know where to begin. Men, check out our guide to summer cottons, in the form of t-shirts, shirts, chinos and trousers, that will add those much-needed colours to your wardrobe. Bang opposite Mehboob studio, Fascination Garments sells branded apparel and accessories at affordable prices. Be it jeans, jackets, casual and formal shirts, t-shirts, jerseys or pajamas – they have it all. Accessories, casual wear, shirts, t-shirts, boxers and more. Their cotton shirts start at INR 750 and their cotton pants and trousers start at INR 1,300. If you love cartoon boxers, night clothes and even tops and t-shirts, this is one place you should definitely check out, as the options are limitless. Hues in Bandra, in the lane next to KFC, is the place to go to if you're on the lookout for summer cottons at an affordable price. Make sure you spend some time rummaging through their stuff, because you'll find gems like nowhere else. Their cotton shirts start from INR 750 and pants from INR 1,200. Men’s shopping can turn out to be an expensive affair. But what if we told you that it doesn’t have to be so anymore? Fendi in Bandra is a 25-year-old store which offers huge variety at affordable rates. 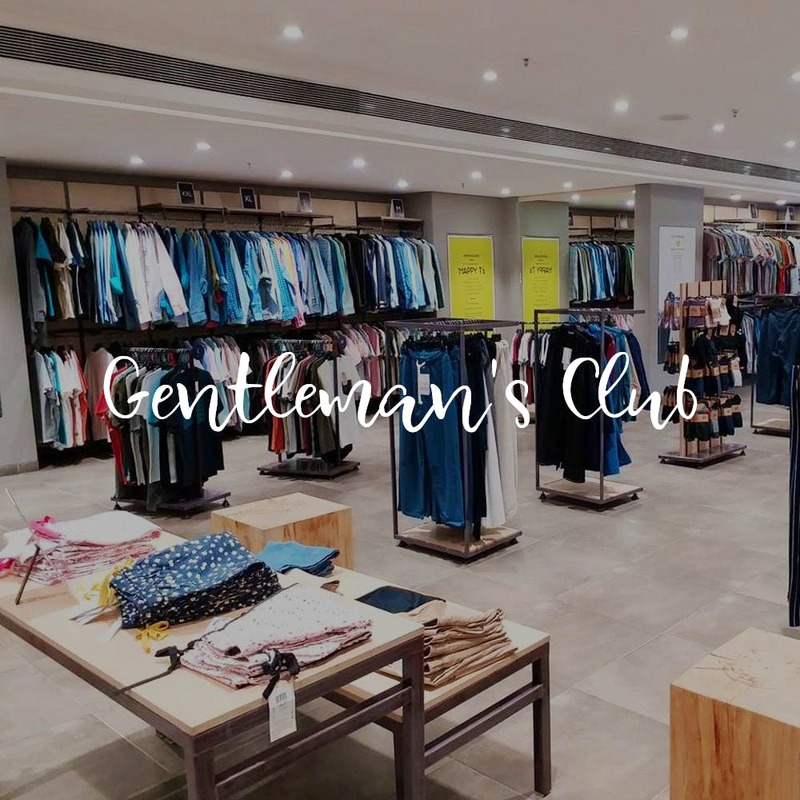 You'll get chinos for INR 1,200, trousers for INR 750, cotton t-shirts start at INR 350 ad formal cotton shirts begin at INR 750. When you think of cotton clothing, the first place that comes to mind (or, at least ours!) is Cottonworld in the city. With multiple outlets starting at Colaba to Bandra, Andheri, Santa Cruz, Lower Parel, Goregaon, Ghatkopar and even Vashi, their collection changes as per season and their colour palette also undergoes a gorgeous transformation. You'll find cotton linen shirts starting at INR 850 onwards, cotton trousers start at INR 1,500. They even have shorts and t-shirts in pastel shades, perfect for the summer. The Apparel Store in Khar is a shopper’s dream come true. Having sold fashion garments for the past 15 years, they curate styles that are trending in high street stores across the world. They are usually well-stocked with gym wear, denims, linens and the latest trends in tops, t-shirts and more. You'll find formal cotton shirts starting at INR 790 and trousers starting at INR 990.